Zara has over 5 years experience of working in a pharmacy. Zara started in a community pharmacy and completed training to progress to a dispensing assistant. She gained further experience as she took a position as a locum dispenser. 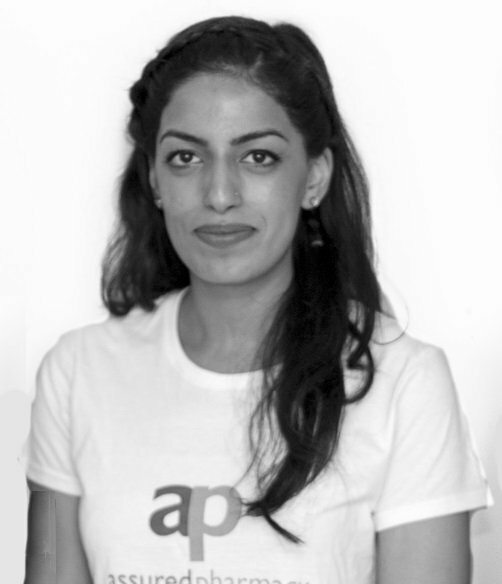 Zara is currently a dispenser for Assured Pharmacy and is responsible for overseeing that the correct treatments are dispensed and packaged to the correct customer and that correct procedures are adhered to. I am currently working as a dispenser and looking forward to training towards becoming an accuracy checking technician. In my spare time i love reading, swimming, cooking, watching TV and spending time with family & friends.